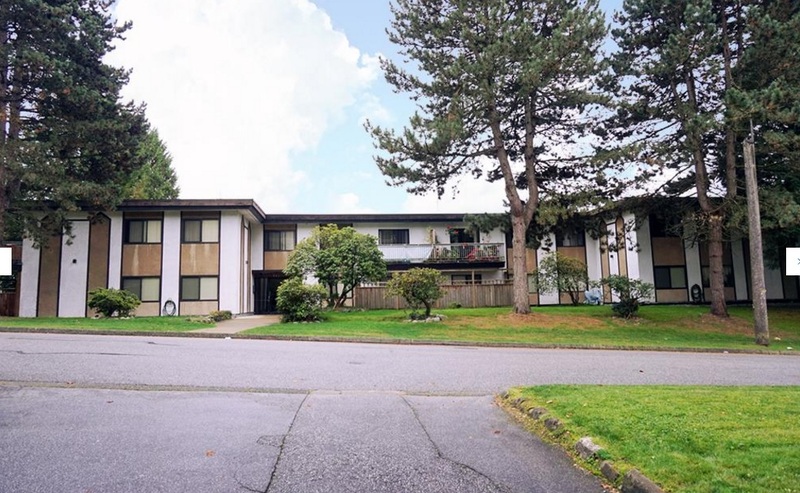 $6,450,000 90% of purchase price interim financing for the acquisition and repositioning of this 26 unit apartment building. The first and second mortgage blended interest rate totaled 4.89%. The financing allowed the borrower to acquire the building with little equity and advance the project through to Development Permit in order to add another floor and renovate the entire building.